We are committed to ensuring the privacy of your personal information and complying with the Privacy Act 1993. We will not pass on or sell your information to any other organisation. 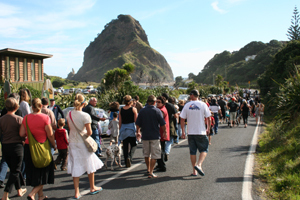 All information gathered will only be used by the Piha Ratepayers and Residents Association. Information about a member will only be accessed by relevant duly elected members of the Association. All individuals have the right to request a copy of the information held about them and the right to correct or delete information held as per the Privacy Act 1993.